Learn and improve your career prospect and help your organization to improve efficiency. 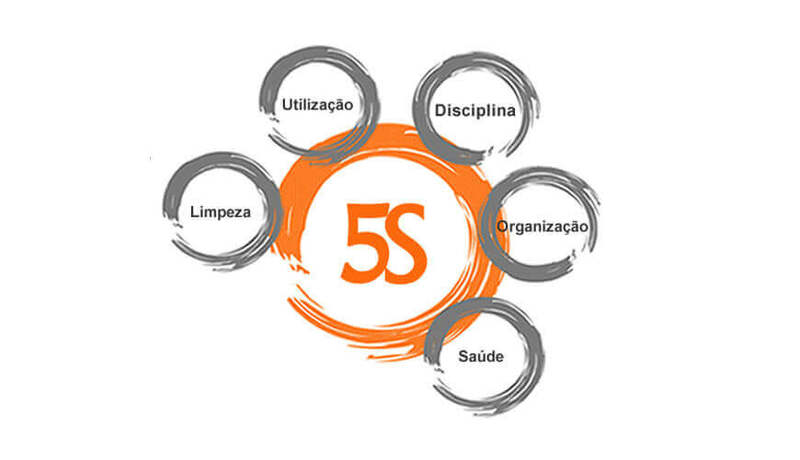 The 5S Process, or simply "5S", is a structured program to systematically achieve total organization, cleanliness, and standardization in the workplace. A well-organized workplace results in a safer, more efficient, and more productive operation. It boosts the morale of the workers, promoting a sense of pride in their work and ownership of their responsibilities. "5S" system was developed in Japan, and stands for five (5) Japanese words that start with the letter 'S': Seiri, Seiton, Seiso, Seiketsu, and Shitsuke. An equivalent set of five 'S' words in English have likewise been adopted by many, to preserve the "5S" acronym in English usage. These are: Sort, Set (in place), Shine, Standardize, and Sustain. Reduce Down Time of machines. Reduce unnecessary items & Surplus Inventory. How 5 S helps to reduce Waste? How 5 S helps to build culture? How to audit 5 S?